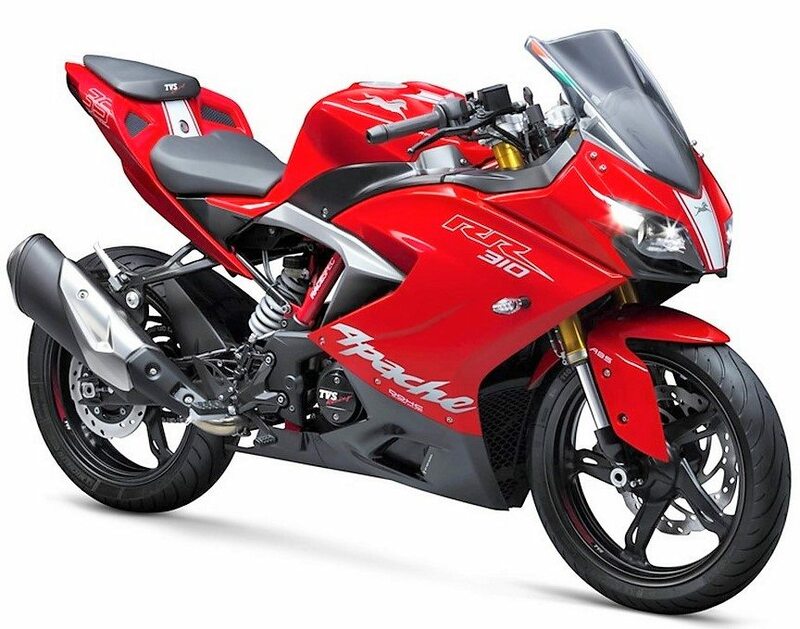 862 Units of RR 310 Delivered in April 2018: TVS Apache RR 310 was delivered to 862 buyers in India in April 2018. The number of deliveries made in December 2017 was just 66 and 242 units of RR 310 were delivered across India in January 2018. 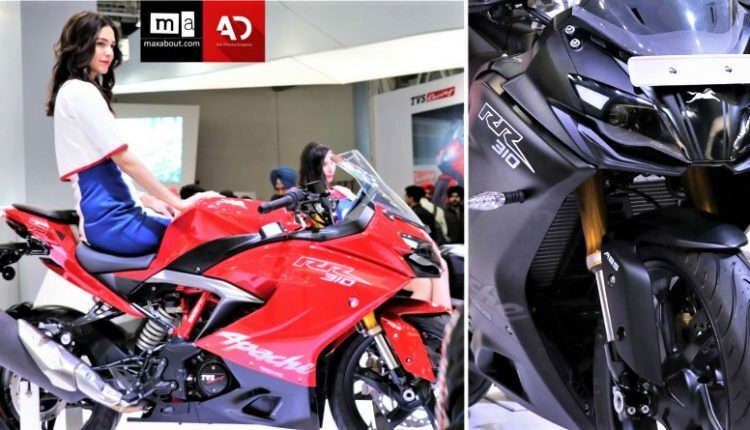 The brand was able to sell 353 units of RR 310 in Feb 2018 while 983 deliveries were made in March 2018. This means that 2506 buyers have already received their prized possession until April 30, 2018. TVS has already made the fact clear that RR 310 will be made in a very limited number initially. It seems that they are planning to roll less than 10,000 units in the first production year of Apache RR 310. 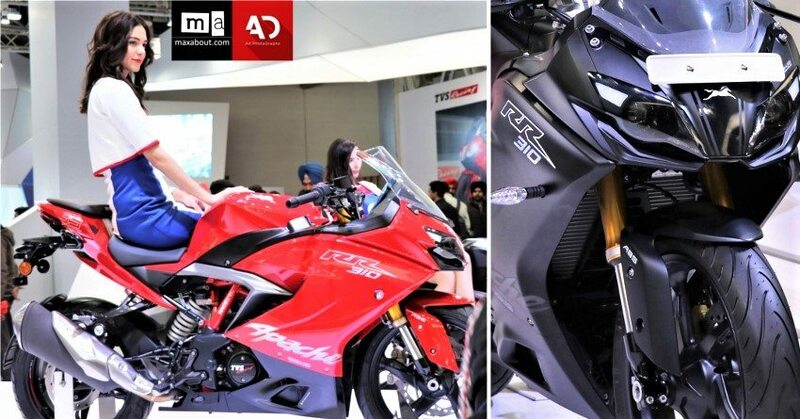 The motorcycle is powered by 312.2cc, single cylinder engine producing 34 HP at 9700 rpm and 27.2 Nm at 7700 rpm. It costs INR 2.23 lakh is most states while a limited number of states also carry the INR 2.13 lakh worth price tag. These prices are ex-showroom and do not include the cost of insurance or vehicle road tax. It can be bought in Matte Black and Racing Red shade. 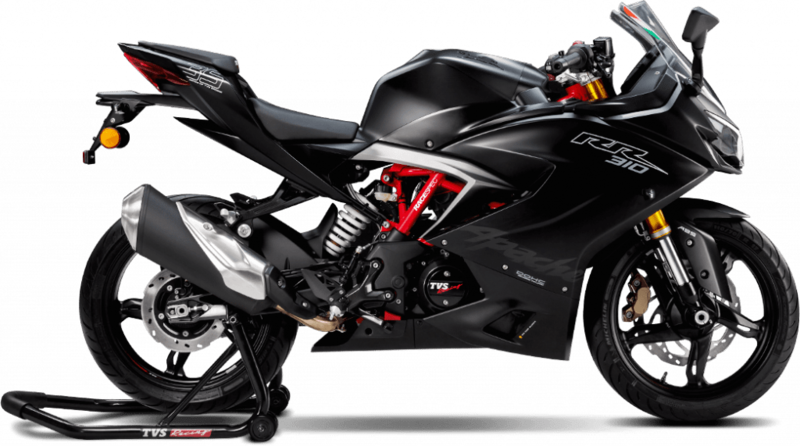 Top speed for TVS Apache RR 310 is 160 kmph.